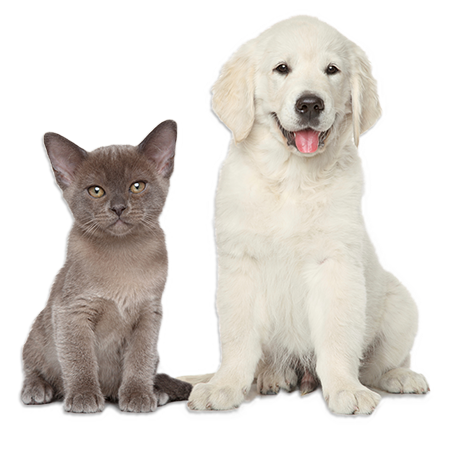 Welcome to the new Purr-fect Pets website. 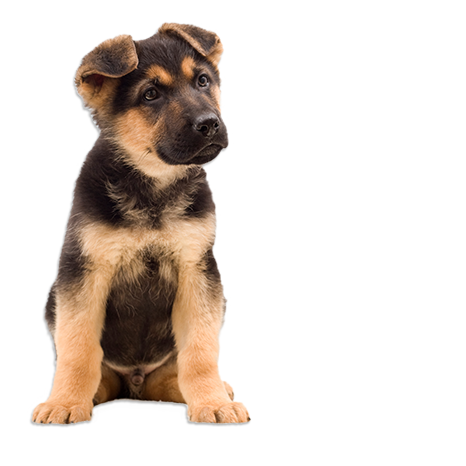 We invite you to browse the site to learn more about the shop, our pet bathers and groomers, get informed with our FAQs, read about our service packages, and more! 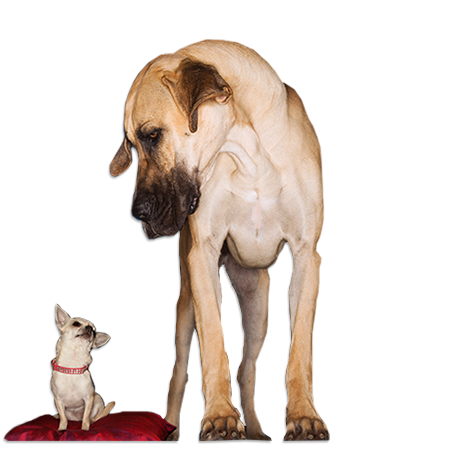 Purr-fect Pets is owned and operated by Cathy Morin, who purchased the shop back in 2006. 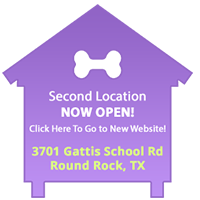 We now have two convenient North Austin locations in Georgetown and Round Rock, and we serve the surrounding cities and towns. 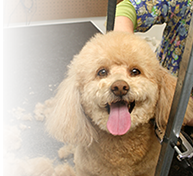 It is the area’s premier pet grooming shop. 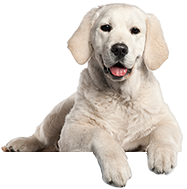 Contact us today to schedule an appointment for your favorite four-legged friend. 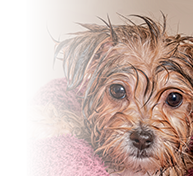 Your dog or cat will be looking their very best with a premium wash and groom from the experts at Purr-fect Pets, all AKC Certified. 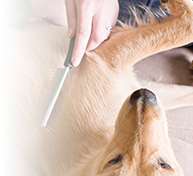 When you choose to have your beloved pet groomed at Purr-fect Pets, you’ll find that we not only take pride in our work, but we sincerely enjoy working with animals and look forward to pleasing you and your pets. Fill out the form below with the appropriate information before your first visit to Purr-fect Pets.